It’s common for children to be very hungry after school has finished for the day. They use up lots of energy running around, playing and concentrating during class time. You don’t want to fill their tummies so much that it spoils dinner but providing a healthy snack can help keep them going for the afternoon. Serve these simple healthy snacks at after school care or when the kids get home after a busy day at school. Provide a plate of crackers, veggie sticks and cheese with some dip as well. Kids love choosing their own food from the platter. Providing dip also encourages those kids who are less likely to eat vegetables to give them a try. 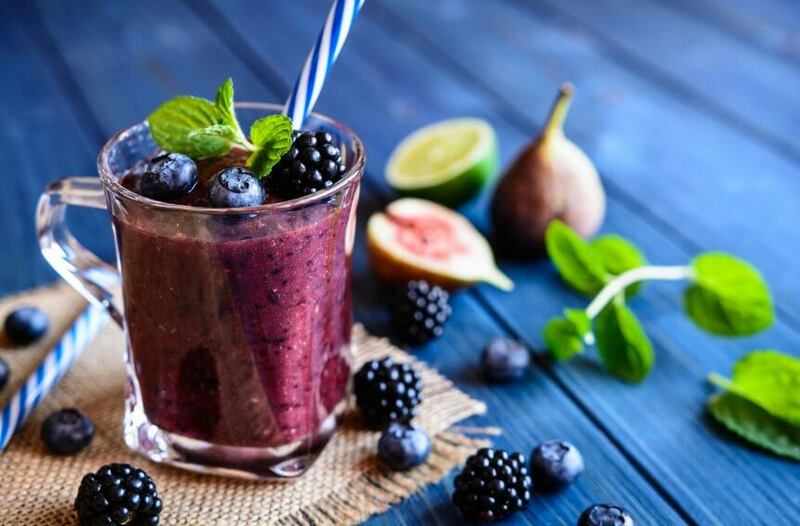 If you have access to a blender, a smoothie can make the perfect afternoon tea snack. Use a range of fruit and a milk or milk alternative to suit your needs. If you’re at home, you can add peanut butter for added protein and flavour. The options for combinations is endless. You can also sneak in some spinach or other vegetables if you’d like. Fruit provides fibre and energy, not to mention a whole range of other nutrients. Combine it with yoghurt to keep the kids’ tummies full and their bones strong. Use an unsweetened Greek style yoghurt if possible as many of the commercial yoghurts contain a lot of added sugars which our kids don’t need. Sweeten with a bit of honey or pureed fruit instead. You can’t go wrong with popcorn. Use a popcorn maker, the microwave or the stovetop to pop some fresh popcorn for a healthy after school snack. It’s perfect for sharing and eating on-the-go as well. Combine with a piece of fruit and you have a healthy afternoon tea without a whole lot of effort. Some healthy snacks can help keep your kids fuelled for the afternoon after a busy day at school. Include fruit and vegetables, carbohydrates for energy and protein for growing bodies. With a little luck, it’ll keep them happy and energised until dinner time!